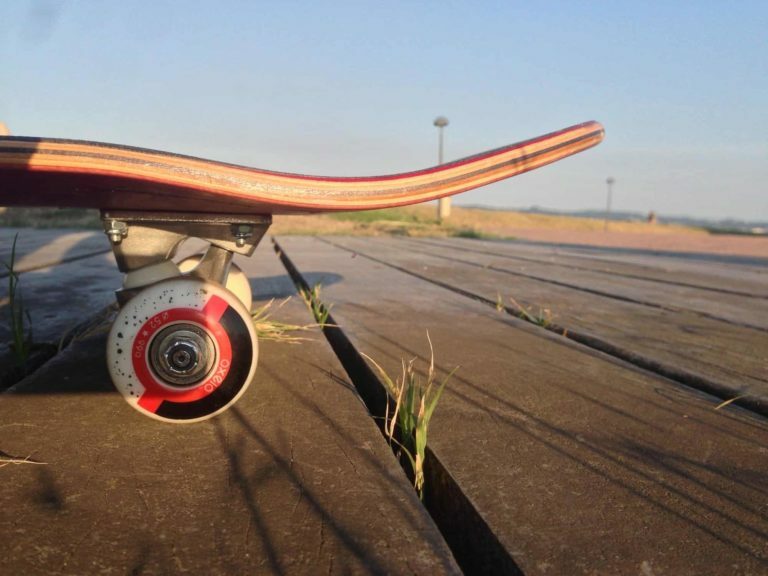 Choosing the Best Skateboard Bushings can have a huge impact on the way your skateboard feels. Skate bushings come in a variety of hardnesses and these different hardness levels allow you to customize your ride to ensure the perfect feeling board for your skating style. You can buy soft, medium, hard or very hard bushings. So, if you like very loose trucks, soft bushings are great, but if you prefer extremely tight trucks, super hard ones are great. For us, we prefer the mediums. These feel like normal bushings but are a better quality. Skateboard bushings are the little rubber bits that are on the kingpin of your trucks. These little bushings are the things that are responsible for how your board turns. They are vital in making your board feel perfect and rely heavily on how tight your trucks are. The tighter your trucks are, the less movement these bushings have. This means that you can not turn as much. However, if your trucks are loose, these bushings have less restriction, and so you can turn more. 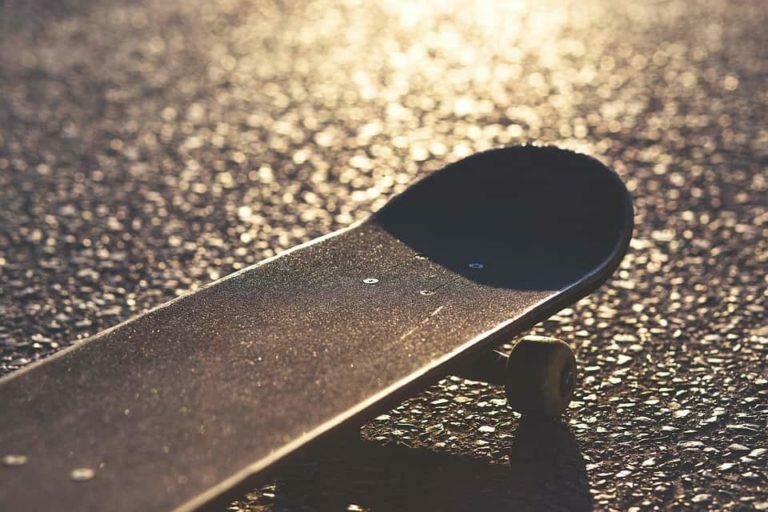 Why change your skateboard’s bushings? You don’t need to change your bushings at all. You can just skate the bushings that your trucks come with. However, these bushings are not the best quality available, and they tend to be very sticky during the first month or so of skating your new trucks. This means that your trucks may get stuck in one position and when you step on your board, it will head off in that direction, even if it isn’t the direction you want to go in. However, the bushings below do not do this. These are made with different materials, and so they feel perfect from the moment you step on your board for the first time. So, by all means, use the supplied bushings if you don’t mind wearing them in. But if you want your trucks to feel amazing from the first time you use them, grab yourself some of the bushings below. Once you’ve tried new bushings for your trucks you’ll likely never go back to using the supplied ones again. You will immediately see the difference. 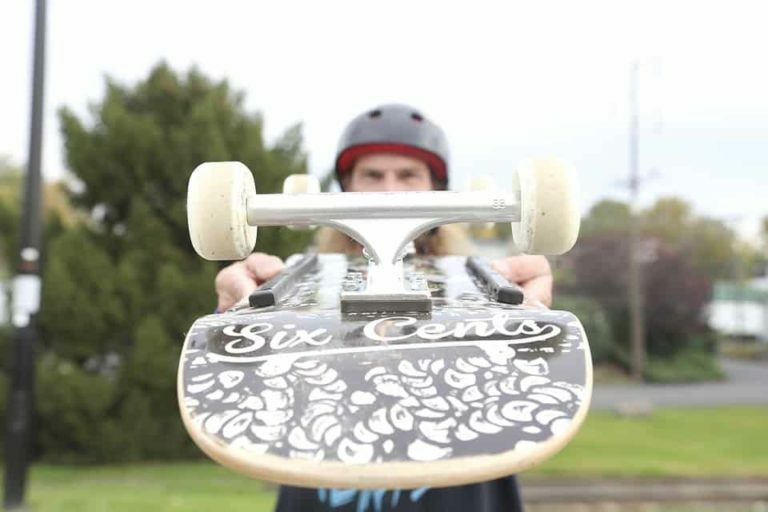 Your trucks feel worn in straight away and really make your whole board feel like your old board. This is important because you don’t need to wear it in. You can just get on it and skate! So, now you know the reasons why you may want to change your bushings, we’re sure you’re wondering what the best bushings to buy are? Well, here they are. For our money, these are the best bushings to buy for different reasons! Rather than focusings on the hardness of these bushings, we are focusing on the makers of bushings. These are the best makes of bushings in the world. Whatever hardness you want from your bushings, all these brands make them. Bones bushings are the best in the world, in our opinion. These are the ones we use all the time, and they make your trucks feel like your old ones from the moment you step on your board. This is important to us because it means that you don’t need to wear your trucks in. You can simply start skating your board. If you are looking for bushings to put in new trucks, Bones bushings are the ones to get. These are made of the best quality materials available and will make your trucks feel amazing from the get-go. If you give these bushings a try, you will never buy new trucks again and not buy these too. These honestly make new trucks feel perfect! Thunder skate bushings are great for replacing old bushings in your Thunder Trucks. They are a direct replacement so they won’t feel any different and you’ll need to wear them in. However, they do come in different hardnesses so you can customise your Thunder’s to feel however you wish. For a direct replacement for your Thunder bushings, these are great. They will feel the same after some wearing in and are a great thing to have in your skate bag just in case. Independent skate bushings are the direct replacement for the bushings that come with Independent trucks, well, we think so anyway. We did experiment with these. 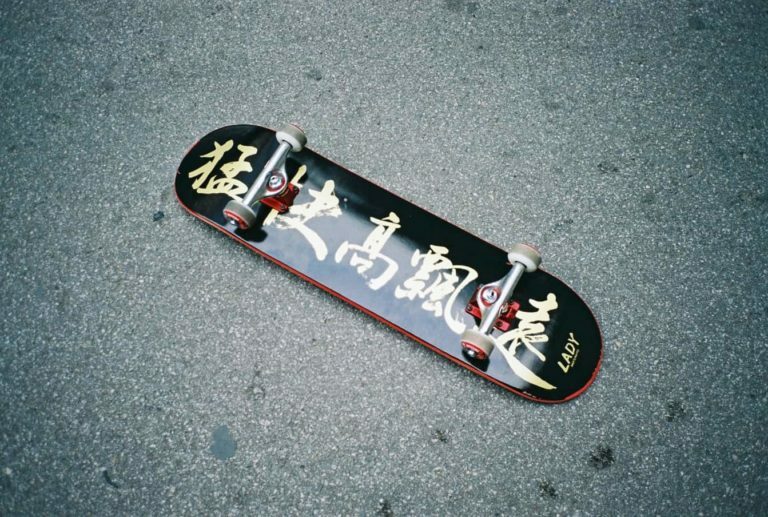 We put some of these in our trucks and skated them, and they felt amazing from the get-go. Normal Independent bushings tend to bind and stick for the first few months, and yet these ones were amazing straight away. So, we have no idea if these are a direct replacement for the normal Independent bushings that come with the trucks or whether they are actually made of better stuff. But they are great and will work as a replacement, but also work great if you fancy better quality bushings too. So, there are our favorite skateboard bushings. All of the bushings above come in packs of four, enough for both trucks and they’re all great to skate, so it just depends on what you are after. If we had to choose our favorite, it would be the Bones as that’s what we all personally Skate. We hope this look at skate bushings has been helpful.